Lynn’s greatest satisfaction as an attorney is in becoming her client’s trusted advisor and celebrating their business victories and milestones with them along the way. She develops the type of professional relationship with her clients that can last a lifetime. A highly respected commercial real estate attorney with more than 25 years of experience, Lynn represents a diverse range of clients, from individual developers/landowners to privately held businesses and public companies. She is active in all sectors of the commercial real estate industry, including, multifamily housing, office, retail and industrial development. Her counsel is sought in acquisitions and dispositions of real property, leasing, easements, complex title issues, land development, financing, projects involving municipal development assistance/incentives, including tax abatement, tax increment financing and various development districts. 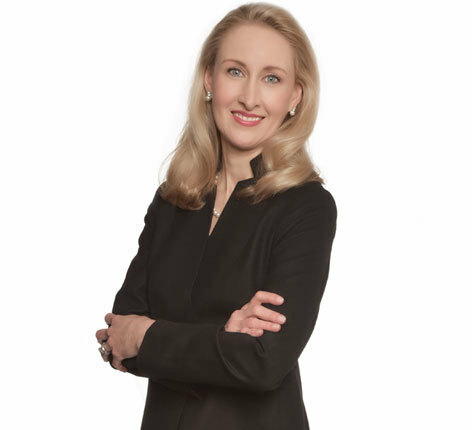 Lynn counsels many of her clients on, and helps them manage, a variety of legal issues, including business entity formation, business/asset acquisitions and dispositions, business loans and loan restructuring, shareholder transactions and employment matters. Outside the office, Lynn is the president of Commercial Real Estate Women - St. Louis (CREW) the region's premier networking organization for women in commercial real estate. She also serves on the Mary Queen of Peace Parish Board of Education as vice-president, helping to advise on matters of policy concerning the parish school. Served as counsel during development of Central Park Plaza in O’Fallon, Illinois, including 145-acre TIF district. Closed and structured sale and build-to-suit lease transactions. Acted as local counsel to national developer in issuing loan opinion letters and managing zoning issues for industrial project expansion in Union, Missouri. Obtained amendment to zoning code.